The auto technicians at Carmasters Automotive have years of experience and training working on Hybrid vehicles. When it comes to state safety inspections, oil changes, filters, fluid, tires, and battery replacement, put your trust in our certified Hybrid trained technicians to take care of it for you. We are committed to helping to protect the environment. That's why we not only recycle all fluid and oils, but we also take care of your Hybrid vehicle. Our team of professional and experienced technicians is specifically trained to care for your Toyota, Lexus, Honda, Ford, GM, KIA, Hyundai and any other make that manufactures Hybrid vehicles. 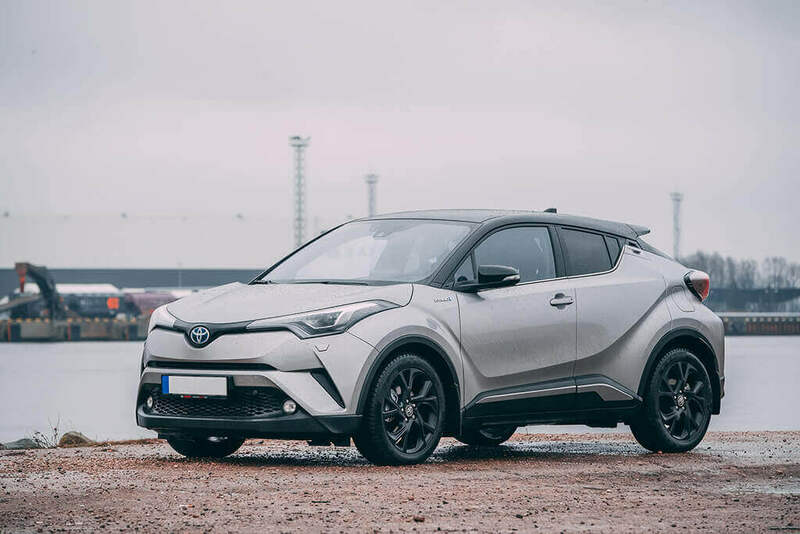 Carmasters Automotive has been employing Hybrid trained technicians for years, performing maintenance and repairs on everything including battery replacement. They have been trained in multiple classes from CTI from Carquest and Autocare training from NAPA as well as former dealership techs trained by vehicle manufacturers. All apprentices at our auto repair shop are required to pass ASE certification within 1 year of employment, and we have multiple technicians with a variety of dealer manufacture training/certifications including Hybrids. The maintenance services that Hybrid vehicles need does not differ much from the ones the gasoline-powered vehicles need, such as brakes, tires, steering and suspension, with the exception of Hybrid battery replacement or battery reconditioning to extend battery life. However, Hybrid vehicles still need additional care. If properly maintained the hybrid systems do not have many failures but if filters and fluids for air and liquid cooling systems are not maintained then failures of hybrid system components are more likely to happen.